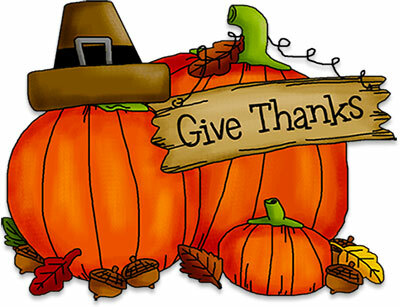 We will be holding the school’s Gratitude Feast this Thursday November 15 in the “big gym”. If you are new to our school the Gratitude Feast is a time when we invite community members that have helped our school be successful to come and have lunch. If you are interested in helping by providing food, or by helping serve, please use the track it forward link below. Remember that time spent buying and preparing food counts toward your 40 volunteer hours! Thank you so much to all of our volunteers who come out and help our school! Your efforts are appreciated and help so much to build the community we have here at MMA. Calling all party planners & artists! !